NNT LIFT has relocated to new offices at Baltic Place in Gateshead. The office occupies a prestigious location with spectacular views over the River Tyne close to the Baltic Centre for Contemporary Art. 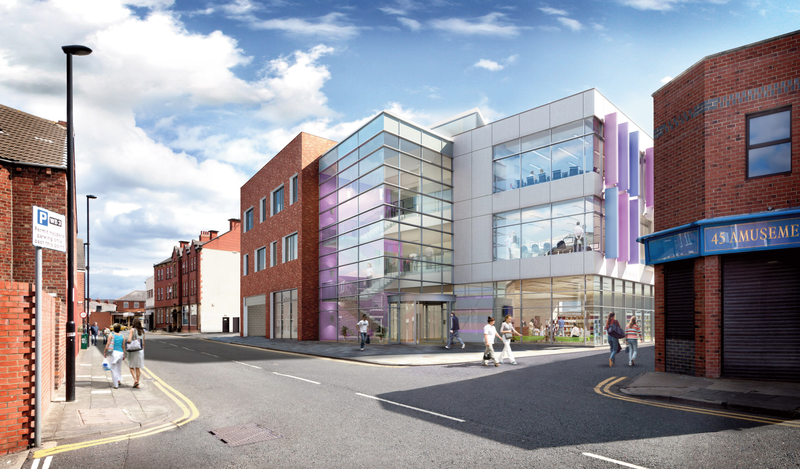 The move follows plans to collaborate closer with Aura Newcastle on future joint projects. Robertson Construction who are an important part of the NNT LIFT supply chain also occupy space in Baltic Place. 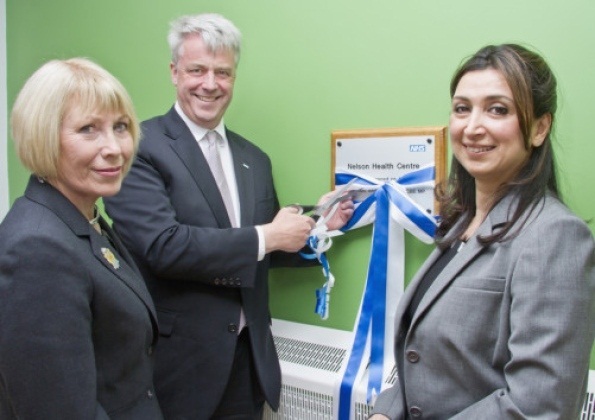 Andrew Lansley, The Secretary of State for Health, opened the refurbished Nelson Health Centre in North Shields on Monday 14th May following completion of works which were managed by NNT LIFT. Robertson Construction were the main contractor. Customer feedback following the re-opening has been extremely positive. Mr Lansley said: “Patients in North Shields will receive real benefits from the new and updated facilities at Nelson Health Centre. “Thanks to the new facilities, the practice has been able to extend services for patients and can now carry out minor surgery, reducing unnecessary hospital admissions. The bill for the centre’s £2.6m revamp was picked up by North Tyneside Primary Care Trust. Patients at the Nelson Medical Group and Jubilee Park Surgery GP practices are now treated at the Cecil Street centre. 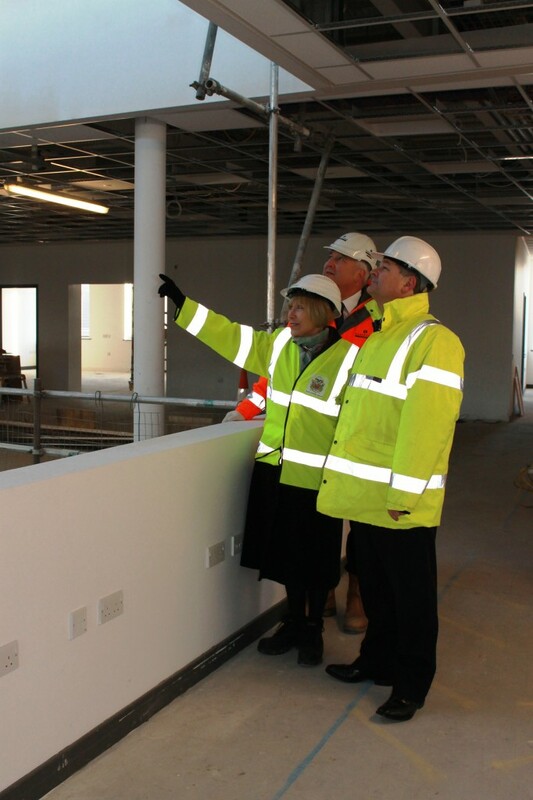 It also includes a pharmacy and office space for other community health staff including district nurses, health visitors and school nurses. The two practices moved into temporary accommodation on the site’s car park in September while the renovations was carried out. During the visit, Mr Lansley also met with clinical leaders involved in the NHS North Tyneside Clinical Commissioning Group. Dr John Matthews, GP co-chairman of the group, said: “Avoiding unnecessary hospital admissions and improving the care of people in the borough with long-term conditions are some of the main priorities for North Tyneside. NNT LIFT has completed £5.5 million worth of capital works on the local PCT estate. The work included the refurbishment of several properties located throughout the region from Tweedmouth to North Shields. The package included a new build replacement facility at Blakelaw in Newcastle upon Tyne. The construction works were undertaken by Robertson Construction. NNT LIFT has completed a Clerk of Works role on behalf of the PCT following completion of Compliance Works on several properties within their estate. The role covered properties located in Newcastle, North Tyneside and Northumberland. NNT LIFT has achieved financial close on this project with work starting on site in January 2012. Completion of the building is programmed for March 2013. A range of services will be provided including community library, housing office, tourist information, travel centre and a Primary Care Trust prescribing hub. The building totals 2,698 sq.m. and is a £5.59 million construction project. Robertson Construction are the building contractor.